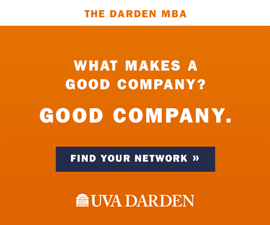 On May 11, the U.S. 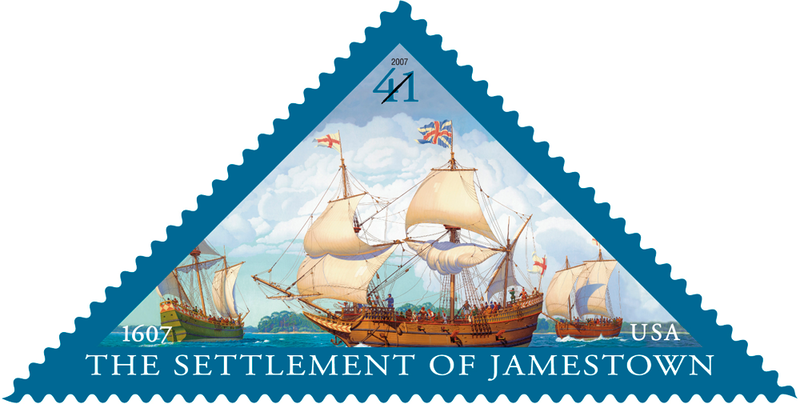 Postal Service issued a new 41-cent stamp to commemorate the 400th anniversary of the founding of Jamestown. The unique triangular stamp recalls the shape of the original Jamestown fort and depicts the sailing vessels Godspeed, Discovery and Susan B. Constant. Until its unveiling last fall, the design of the Jamestown stamp was a closely held secret. One of the few to get a sneak peak beforehand was Edwin “Ned” Logan (Educ ’58), project director of the volunteer Jamestown 2007 Commemorative Stamp and Cachet Project. A philatelist and member of the Williamsburg Stamp Society, Logan approached the Postal Service about the stamp idea in 2001 and has quietly toiled since to help bring it to fruition. The 83-year-old also spearheaded a statewide contest for students and teachers to design a cachet, or envelope, commemorating the 1607 settlement.